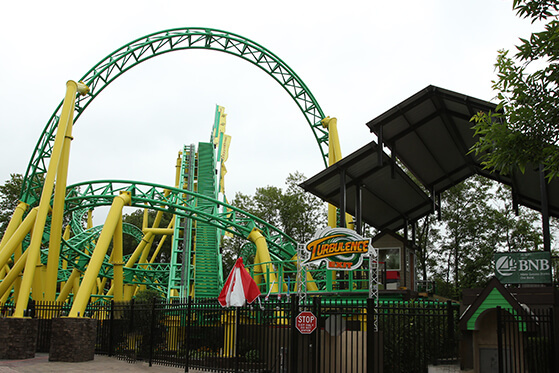 Wow – Just 2 years after opening the compact spinning coaster at Long Island’s Adventureland the spinning coaster ‘Turbulence’ had the one millionth rider. Adventureland Amusement Park has always been one of the must-visit places on Long Island for locals and visitors and Turbulence just gave a great boost to the park and its attendance numbers. Congratulations to the Gentile family and all the staff at Adventureland!